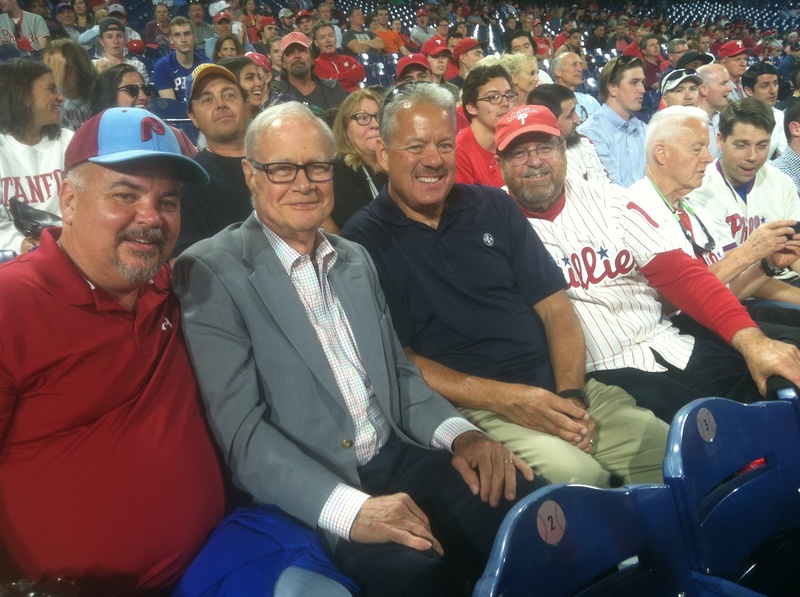 Bob Elder of Santora CPA Group hosted Lew Morrison of County Group Companies, Patrick Fugeman of Christiana Care, and Bob MacIntosh of MacIntosh Engineering on Tuesday, June 12th for the Phillies vs. the Rockies at Citizens Bank Park. The weather was beautiful…perfect for an evening at the ball park. Everyone enjoyed watching the Phillies defeat Colorado 5-4!